Character actor, Steve Buscemi is one of those faces you recognize but have no idea what his name is. Steve has acted in over 100 movies and is terrific in every role he’s played. The 59 year old could have been nominated for a number of performances but hasn’t. 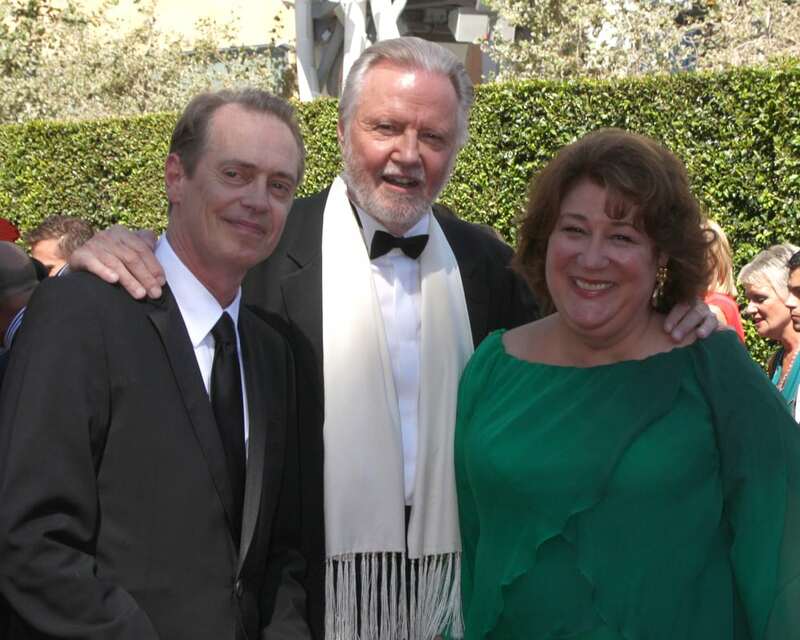 He is shown here with Jon Voight and Margo Martindale at the The Creative Arts Emmy in LA.